We strive to make accessible the latest developments in archaeological science, working with you to write the Archaeology of the 21st century. In partnership with many of the best specialists across Europe and the World, Amélie provides to the Archaeological, Heritage Management and Environmental Community a vast range of environmental and archaeometric analysis. We can help you design your project to meet your needs and budget, and stay your unique point of contact throughout the duration of your project. 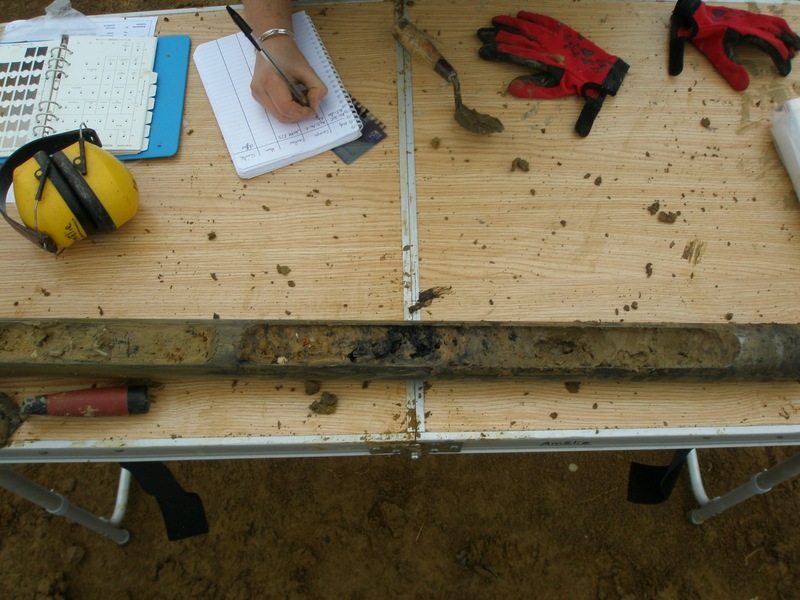 Deep coring (up to 15m) on archaeological sites (ex: within wells) or as part of a palaeoenvironmental programme.